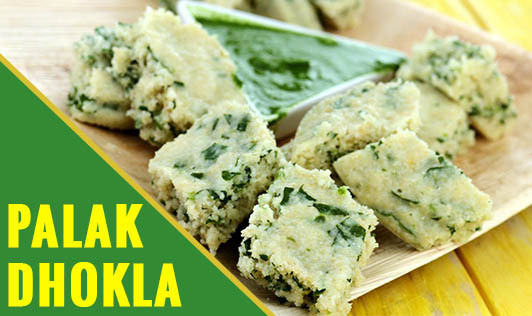 Make your traditional Gujrati dhokla healthier by adding palak and methi to it. Palak and methi enriches the recipe with Vitamin A and Iron and aids in healthy vision and blood formation. This quick and easy to make recipe can be enjoyed at breakfast and as a snack.